Hats There are 6 products. 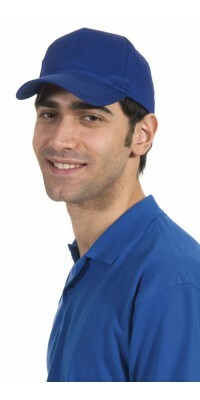 Work clothes: hats with visors and bandanas for your casual work uniform. 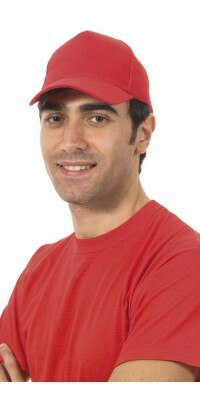 Practical accessory for the Horeca work clothes, our hats are proposed in two models: the hat with rigid peak, often preferred for the counter service, and the bandana, a modern headgear suitable both for the counter and the kitchen. Available in basic colors: Black , White, Red and Royal Blue. All our hats are produced in pure 100% cotton.